All right, I have to admit that I went out searching for the cheesiest movie cover I could find 🙂 Now that I have your attention, I’d like to wish everyone a Happy Valentine’s Day. I know this isn’t necessarily the most serious of festivities, but it sure is a good excuse to spend some quality time with that special someone in your life. 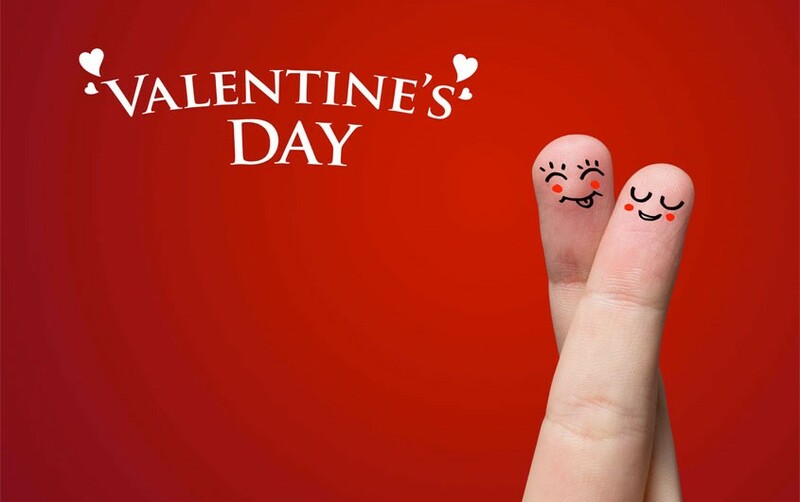 Personally, I never used to care too much for Valentine’s Day, but as I am getting a little older I realize that women like to feel loved that special day. A lot of them pretend they don’t, but who doesn’t like being reminded that they’re appreciated? One of my buddies for example, half-seriously says that you always need to get the biggest gift as possible, just to make sure that he and his girlfriend earn some bragging rights. I definitely don’t share this point of view but I thought it symbolized well what some people don’t like about this day. Referring to it as rather superficial. While I can’t entirely disagree with this, that train of thought is quickly overshadowed by how pleasant it is to make someone happy. Plus, you don’t necessarily need to spend a lot of money. A simple gesture, like making breakfast or cooking a nice meal can make the difference. What do you think? If you need some help to find some the best deals available on the Canadian web, check out the Valentine’s Day round-up our team has assembled for you.